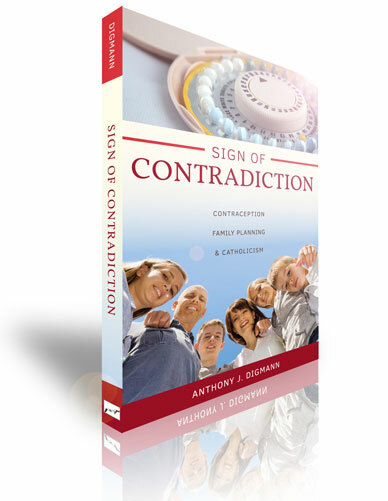 Sign of Contradiction, is the most comprehensive Catholic book on family planning available. Current, yet rooted in tradition, it considers this teaching in light of feminism, Theology of the Body, ecology, abortion, Catholic Social Teaching, overpopulation, ecumenism, and more. 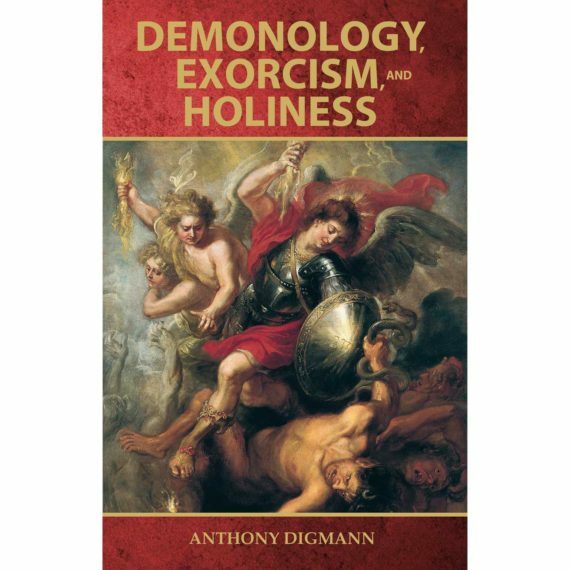 Anthony Digmann’s book is of inestimable value for thoroughly conceiving the beauty of God’s vision for marital sexuality and the consequences of thwarting it. Kindle version available from Amazon here. Always FREE shipping from AnthonyDigmann.com. Sign of Contradiction is another valuable contribution to a wholesome Catholic understanding of family, sexuality and the consequences of contraception. This is an important resource written in the voice of the lay faithful. As a physician, many of the problems I see in clinic would be greatly mitigated by following Church teaching as explained in Sign of Contradiction. I will highly recommend this work to all my patients, because it clearly and thoroughly shares a universal truth that unlocks graces, insight, and authentic happiness. Sign of Contradiction offers an inviting vision into the background and depth of the Church’s life-teaching on Natural Family Planning which, at same time, also exposes the falsehoods of the contraceptive culture. As a former seminary rector and now parish pastor, I could easily recommend this book to seminarians, our future pastors, as well as any Catholic who desires a comprehensive summary of our Church’s teaching. This book is a great service to our Church! Most people today haven’t rejected Catholic teaching on contraception, they haven’t even considered it. In Sign of Contradiction, Digmann explains how there is no better time than the present to proclaim to the world Catholic teaching on sexuality. He draws on scientific research on natural family planning and contraception done since Paul VI’s encyclical Humanae Vitae and the testimony of users of both NFP and contraception, and masterfully provides an overview of the theological debate that will be useful to teachers, catechists, and Catholics of all stripes. A thoughtful, respectful invitation to those interested in learning (more) about the Catholic position on contraception and family planning. Seminarians, among many others, will greatly benefit from a book that masterfully marshals the evidence and makes the case for the wisdom of this teaching. It answers the questions that seminarians inevitably will encounter in their priestly ministry. Engaged and married couples seem to be increasingly interested in Natural Family Planning; this book will help them too as well as those who minister to them better understand and embrace the Church’s teaching in this area. A well-researched, thoughtful examination of the contemporary conversation about the Catholic Church’s teaching on and understanding of family planning and contraception. 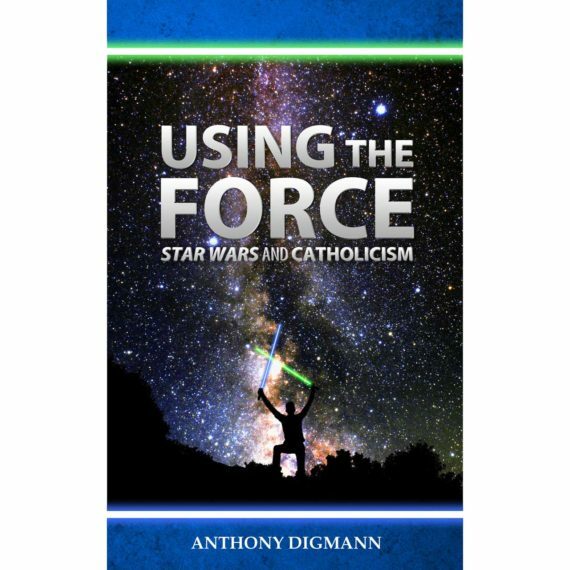 Digmann writes with an accessible, pastoral voice that will help the reader gain a deeper understanding of the doctrinal meaning and experiential implications of the Church’s teachings in these areas as they touch the lives of the twenty-first century Catholic faithful.